A few months ago, DPS published an article I wrote entitled “How to See in Black and White.” That article had a small bonus section at the end, in which I talked about how useful HDR can be to the monochrome photographer – a fact that is initially somewhat counterintuitive, since HDR is stereotypically held to be all about garish, over-done colors and excessive haloing. In fact, as I talked about in that previous article, HDR can be extremely useful in bringing out microtexture, enhancing the effect of light and shadow, and in creatively influencing the overall tone of the image. 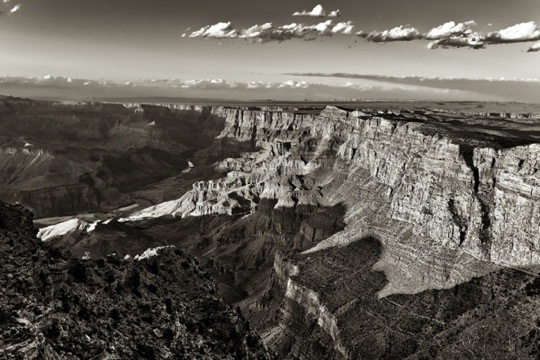 All of these things lend themselves immediately and powerfully to black and white photographs, making HDR another viable tool in the monochrome photographer’s arsenal. That section of the article received many comments and questions. In particular, a lot of photographers were wondering about the “right” way to make a black and white HDR, given that there are, in fact, numerous possible paths you can take through the editing process to achieve the end result. With this article I will show you how I do it – my ‘recommended’ way – and also address a few alternative methods. I encourage you to experiment and discover which method works best for you, artistically, creatively, and economically. This tutorial will teach you how correct and produce a single RAW image into an HDR-like masterpiece using only Lightroom! That’s right, Photoshop skills are not even needed for this tutorial. 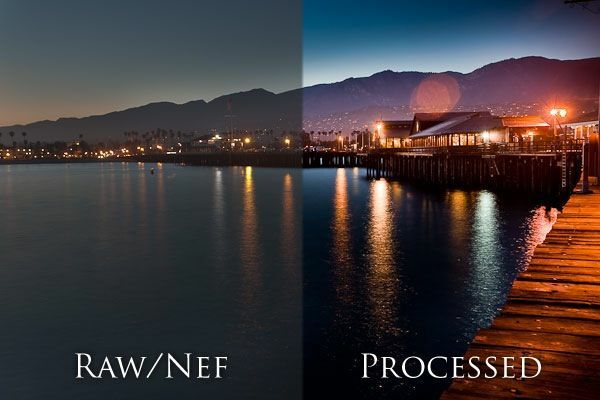 Exposure Fusion: What is it? How does it Compare to HDR? How Do I Do It? ‘Less is more’, or so the saying goes. But in this case, I guess its true; less effort and less time equals more productivity and and better results, what more could one ask for? So from where I’m standing, Exposure Fusion looks to have everything going for it, and then some. This is the tip from day 92 of an Adorama 100 photography tips in 100 days series.